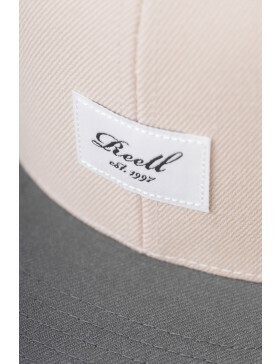 A snapback is an adjustable cap, on the backside the caps have a pressure closure. 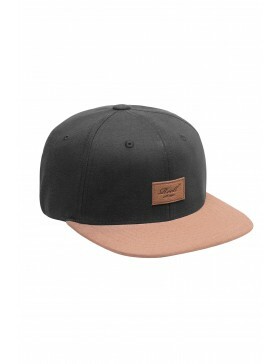 A snapback cap can therefore be adjusted perfectly to your liking. 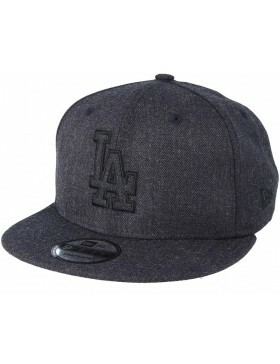 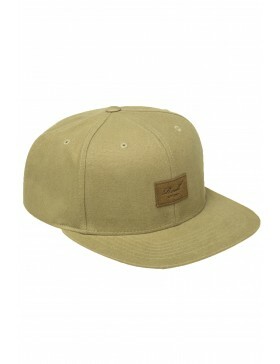 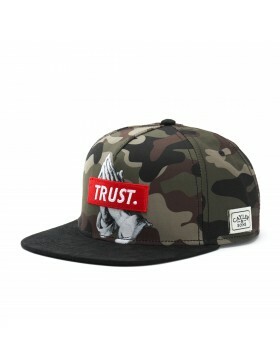 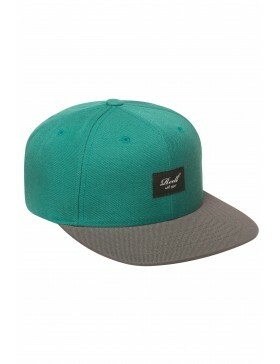 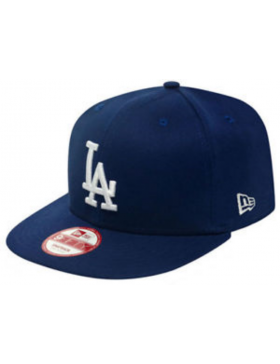 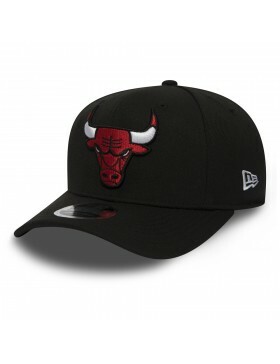 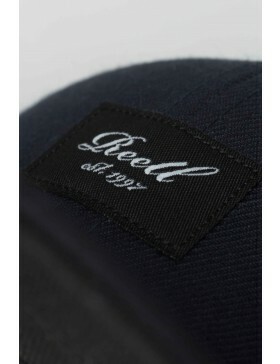 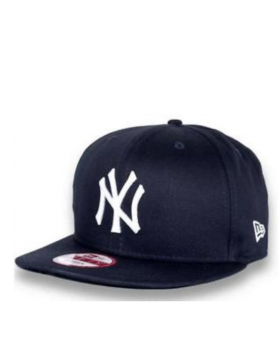 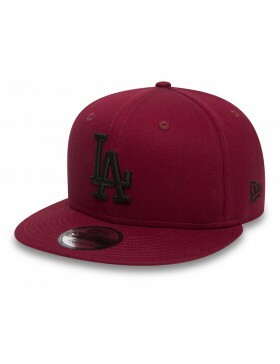 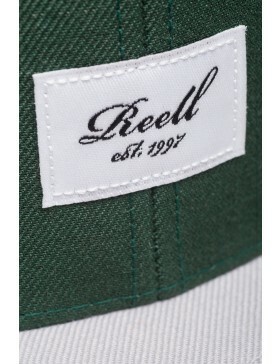 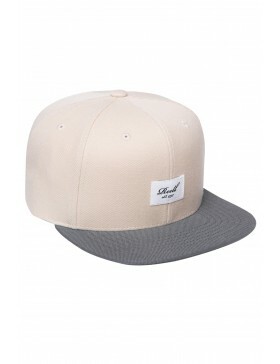 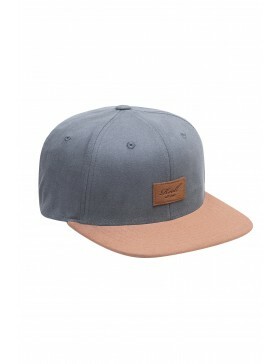 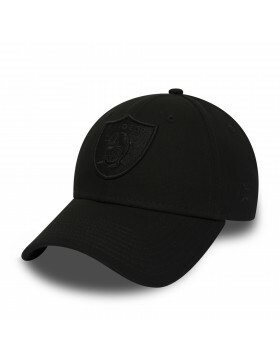 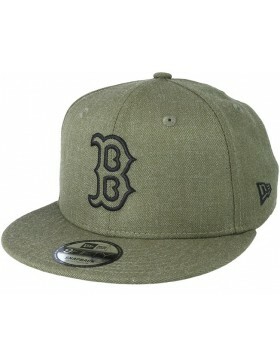 A recognizable feature of the Snapback is that it always has a flat brim. 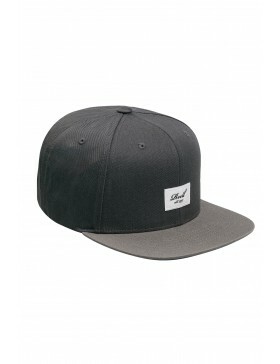 Trucker caps and some other sorts of caps are often sold with a pre-bent brim, but Snapbacks do not have this. 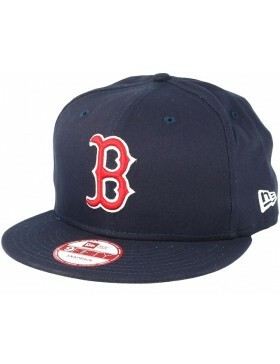 It's not the intention to bend the brim, it must remain flat while wearing it. Nice to know: Snapbacks are often less expensive than fitted baseball caps, because they can all be produced as "One-Size" due to the pressure closure on the back. 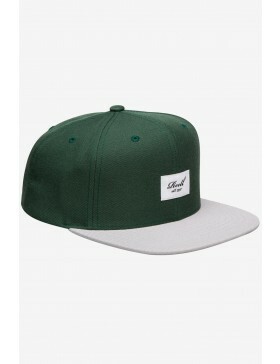 Why would you wear a Snapback cap? 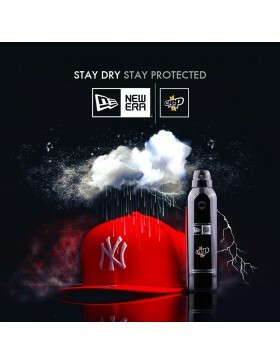 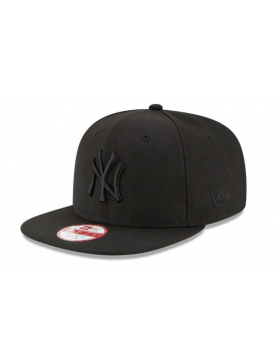 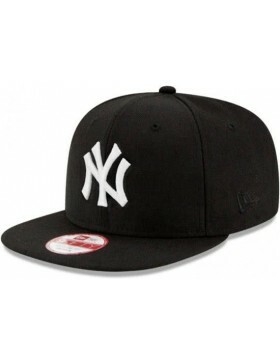 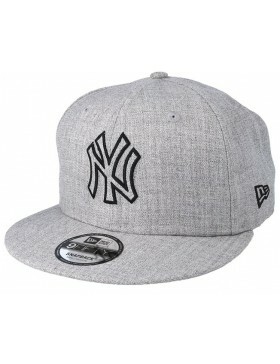 • In recent years, Snapback caps are a real trend in fashion, and they are worn by international celebrities. 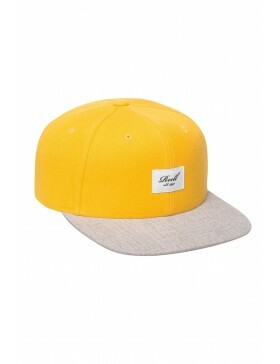 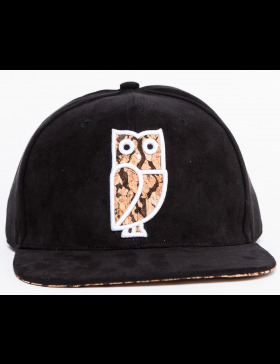 • Snapback caps often have a good and fair price. 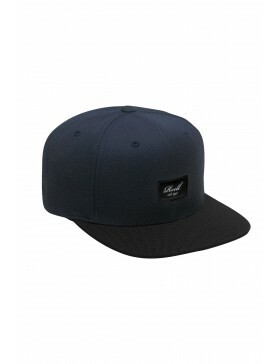 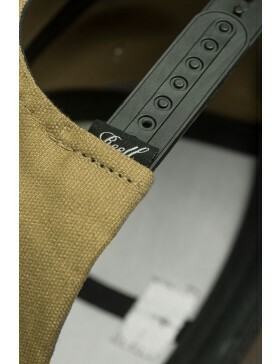 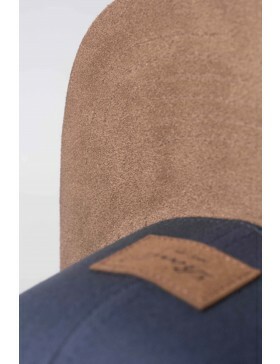 • The adjustable closure on the back allows you to adjust the cap to the perfect size, very convenient. 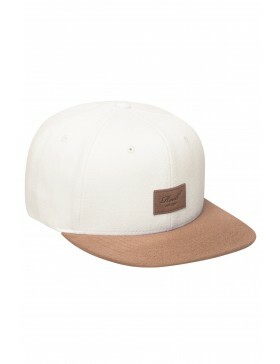 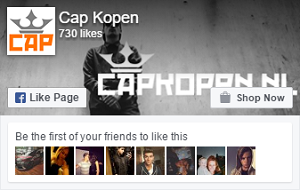 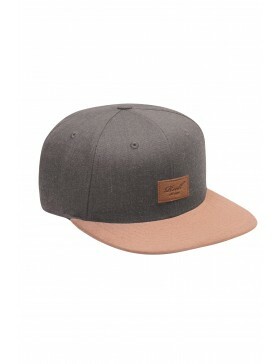 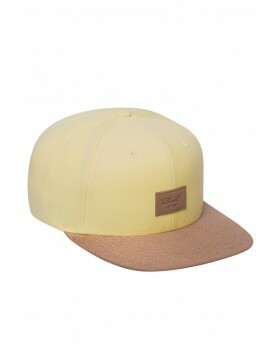 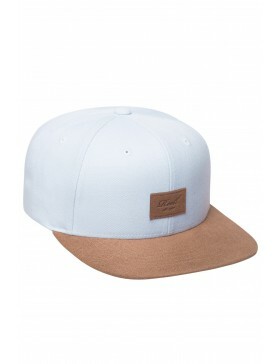 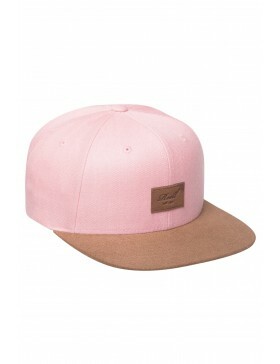 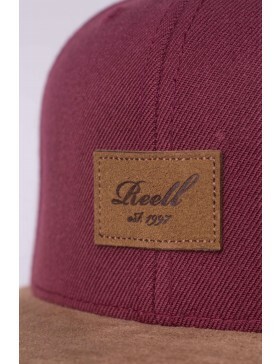 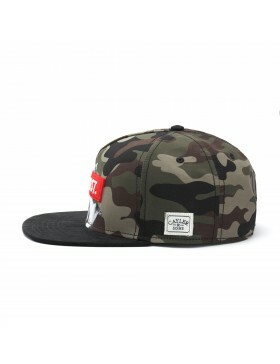 At CapCartel.eu we have snapbacks of the best brands! 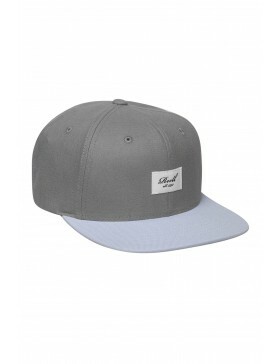 If you want to buy a new Snapback, you are at the right place. 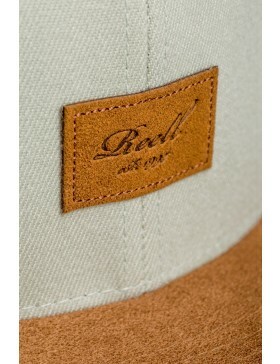 We have a lot of beautiful brands in our shop. 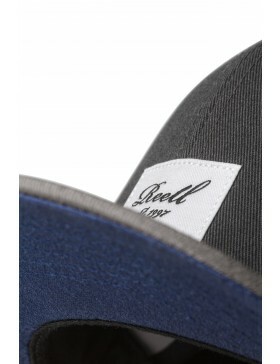 Such as; Cayler & Sons, Crooks & Castles, Dakine, Deus ex Machina, KING Apparel, New Era, Official Crown of Laurel and Reell.